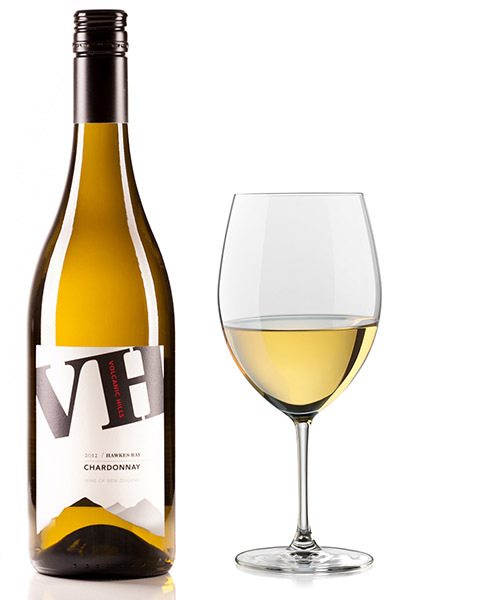 Our SV (Single Vineyard) is what others term their Reserve wine. 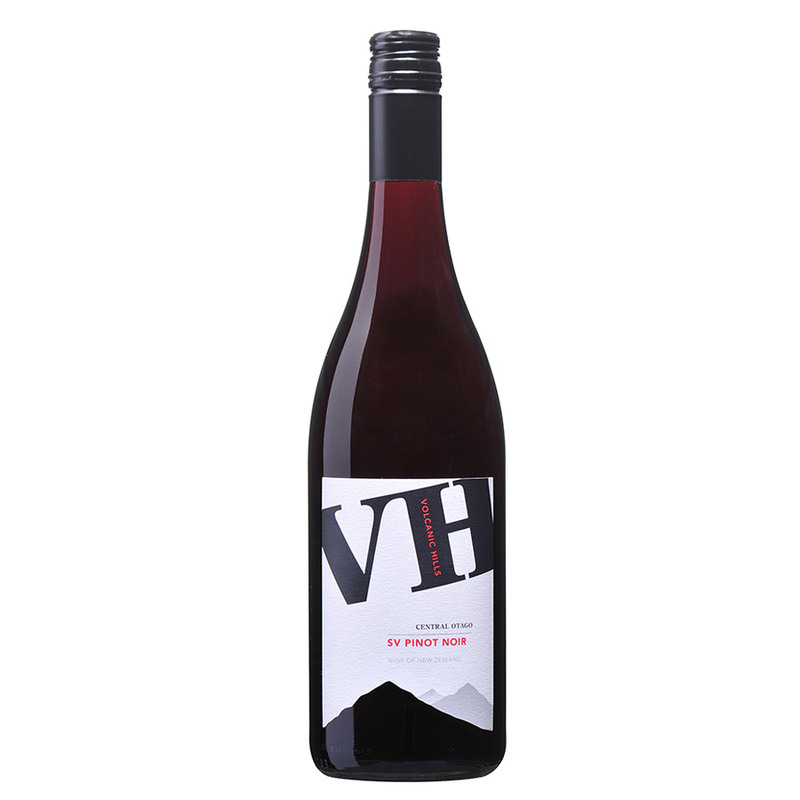 One barrel was selected for this extra special wine, before blending our Central Otago Pinot Noir. 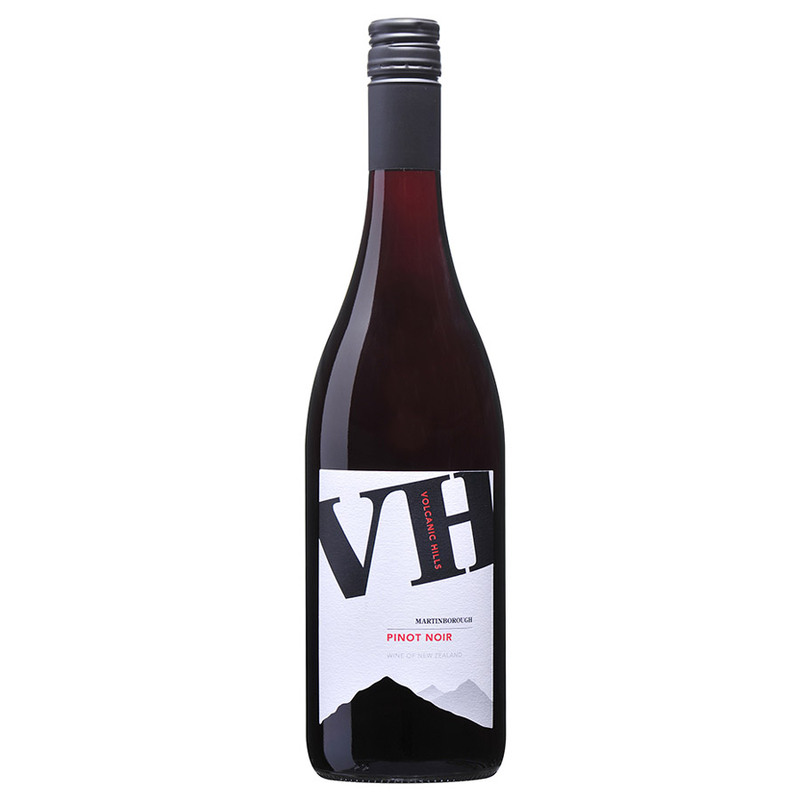 2015 SV Central Otago Pinot Noir has been cellared by us for you and is drinking beautifully now or can be cellared.